During Spring 2018, Kunsthal Charlottenborg is open at regular opening hours, also during public holidays. On May 9, five Copenhagen art centres invites you to Tonight is Art – a magnificent event programme with performances, sound, food and art. Kunsthal Charlottenborg is open every day, except Easter Monday April 2nd. Free admission Wednesday after 5pm. 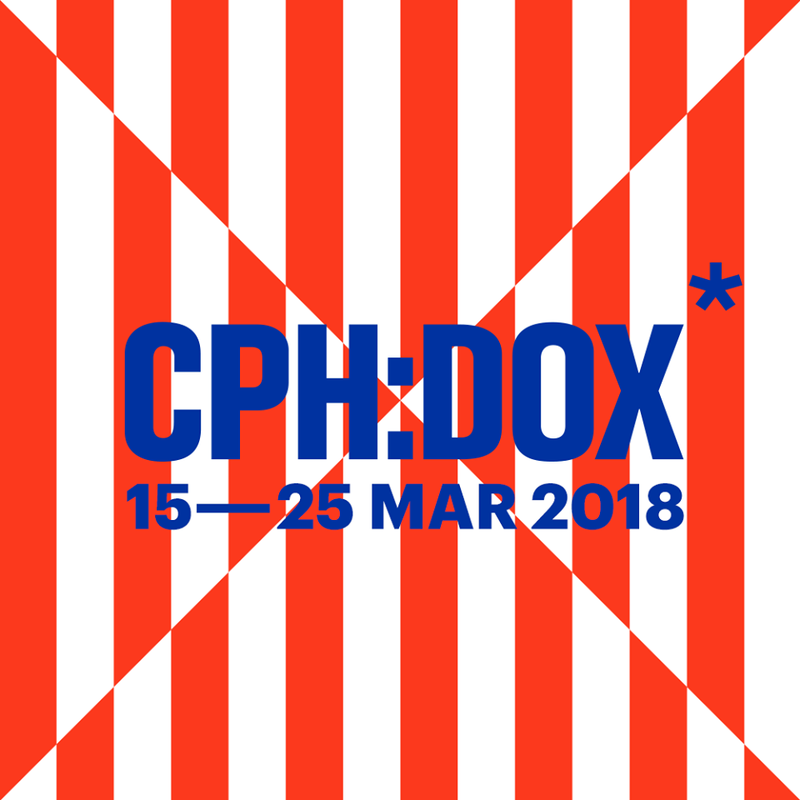 For the second time Kunsthal Charlottenborg is transformed into the headquarters of the international documentary film festival CPH:DOX March 15-25. Read more about opening hours and admission fees during the festival. 'Ældgammel Baby' is the title of emerging Norwegian artist Tori Wrånes’ first solo exhibition in Denmark. We will be presenting her subtle and sometimes disturbing sculptural universe from 15 September 2017. 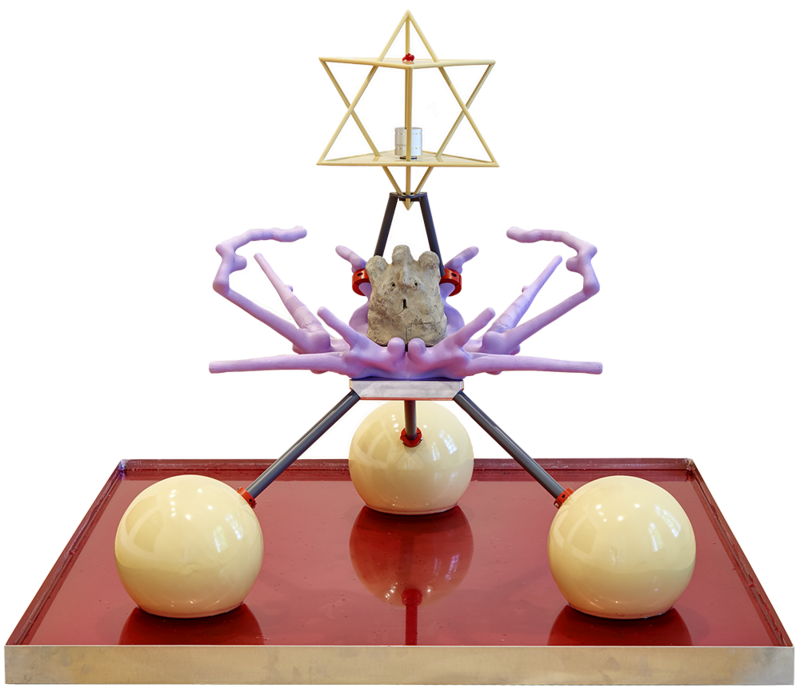 Kunsthal Charlottenborg presents a new exhibition,created especially for the kunsthalle, which explores the artist’s unique ways in which she transmits her profound messages of artistic philosophy and peace through numerous ways to reach all peoples throughout the world. Kunsthal Charlottenborg is closed from August 14th - 31st during the installation of Chart Art Fair 2018, which takes place during the weekend of September 1st - 3rd. In connection with the opening of our summer exhibitions Kunsthal Charlottenborg have introduced new opening hours making it easier to visit us on weekdays after work. The International Refugee Day is marked at Kunsthal Charlottenborg by an event on June 20 which features speeches, food, music and the inauguration og Ai Weiwei's installation. 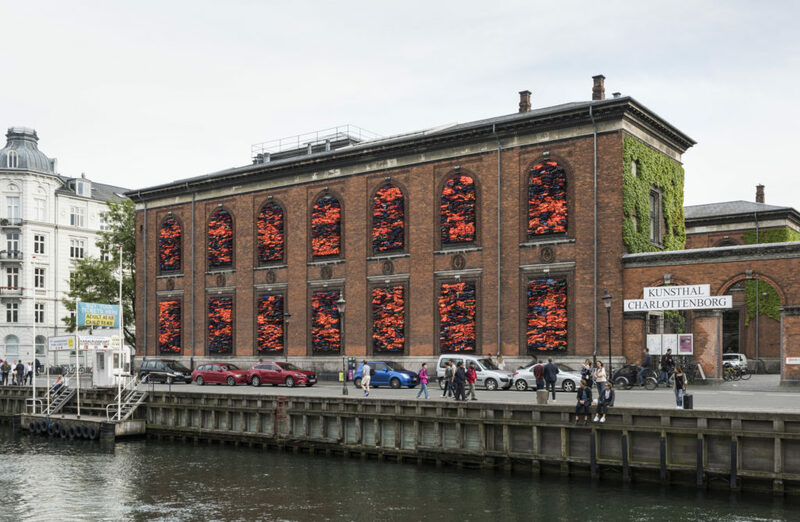 With more than 3500 life jackets from refugees collected at the Greek island of Lesbos, the world-renowned artist Ai Weiwei creates an installation on the facade of Kunsthal Charlottenborg. 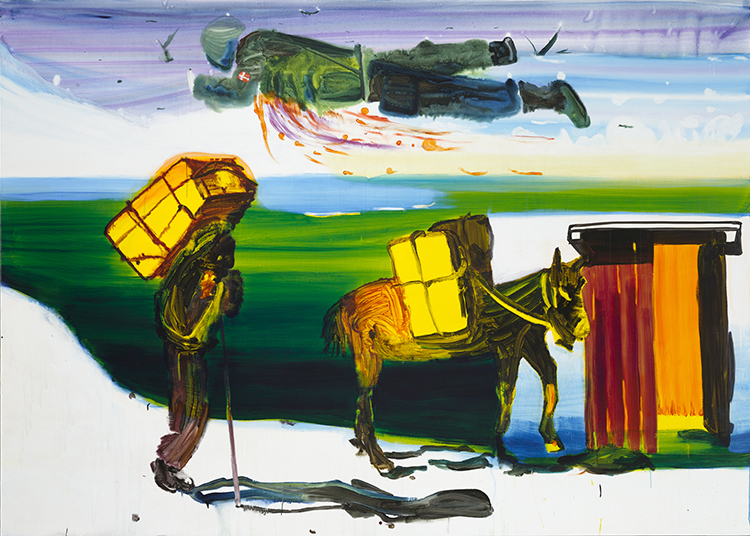 The exhibition ’Always many problems’ is an unprecedented chance to experience several of John Kørner’s main pieces gathered at one exhibition along with new paintings and spatial total installations. On April 28, five Copenhagen art centres invites you to Tonight is Art – a magnificent event programme with performances, theater, dance, sound, food and of course art. After a long search for the right partner, Kunsthal Charlottenborg has contracted the creative chef Frederik Bille Brahe for a new bar and canteen. On April 27, Apollo Bar opens, but as soon as Wednesday, March 29 the associated canteen opens. 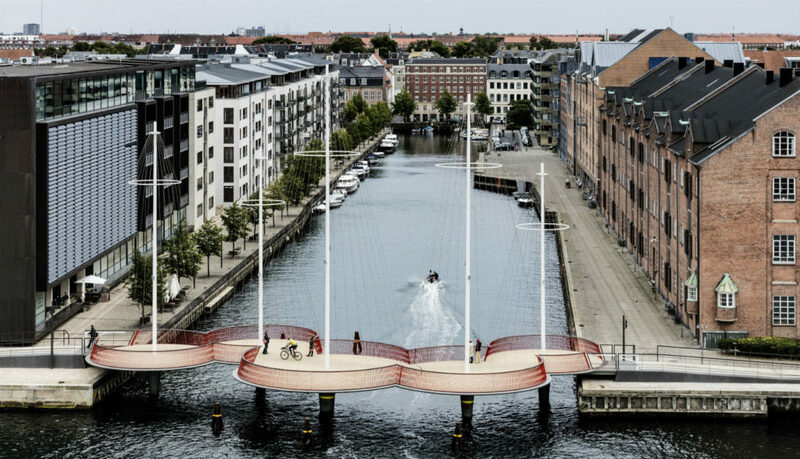 Several private foundations and Danish Arts Foundation provides significant financial support of close to 4,5 mio. DKK, for the 2017 exhibition programme and other activities at Kunsthal Charlottenborg after year of progress. The group exhibition Welcome Too Late, presents some of today’s leading international artists such as Marguerite Humeau, Katja Novitskova, Iain Ball and Parker Ito, who are dealing with the challenges of portraying a contemporary that changes with explosive rate. 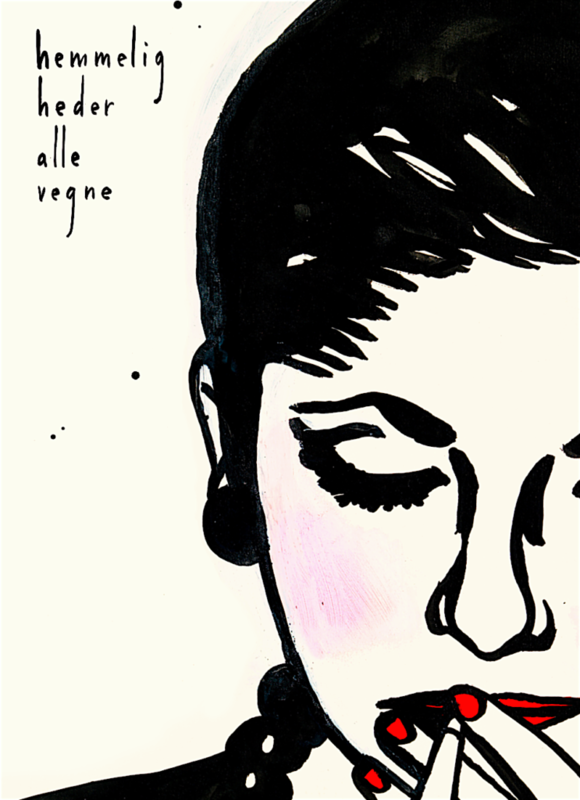 Maria Wandel exhibits filt-tip drawings at the foyer of Kunsthal Charlottenborg in connection with the launch of the artbook 'hemmeligheder alle vegne' (secrets everywhere). The exhibition opened February 8, 2017 with a booklaunch and vernissage. Kunsthal Charlottenborg provides 2017 with topical and socially relevant exhibitions examining society and contemporary art. 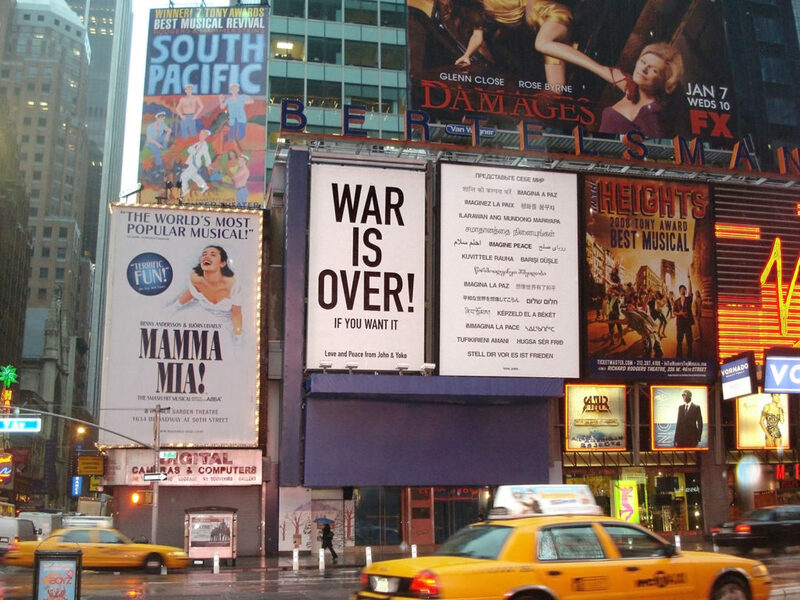 Read more about the exhibitions this spring and summer. At Kunsthal Charlottenborg, one can experience contributions from 61 of the selected national and internationally established artists and aspiring talents, when the doors open for the annual Charlottenborg Spring Exhibition 2017 at February 2.